Die Variety - What is a Die Variety? Definition: A die variety is any variation in the normal design of a given coin, usually caused by errors in the preparation or maintenance of the coin dies. Typical die varieties include doubled dies; repunched mintmarks and dates; variations in the placement or alignment of mintmarks, letters and numbers, devices, etc. ; changes to the die surfaces from over-polishing or die clashes; and a number of other minor variations in the final strike of the coin. 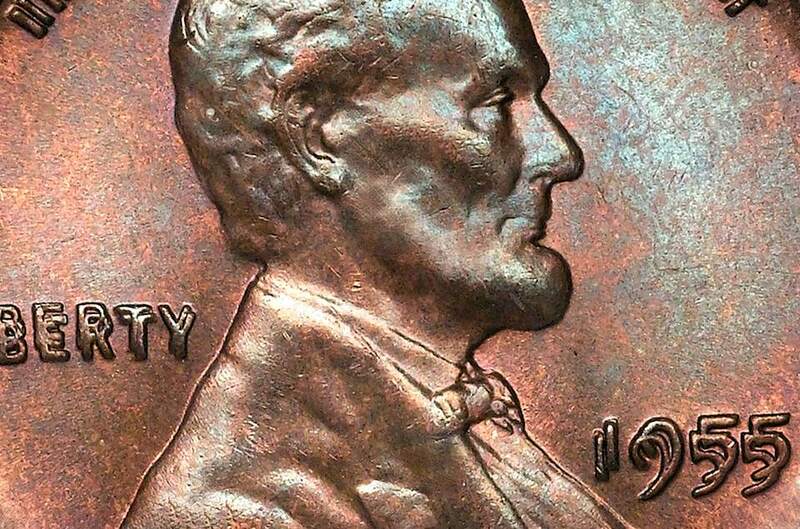 One must be careful not to confuse die varieties with error coins, which have variations in their appearance as a result of the manufacturing process itself, such as off-center strikes, wrong planchet types, planchet preparation mistakes, etc.